Before and after. Come to Waco Lock and Key and we’ll repair your Dodge Chrysler Jeep Remote Keyless Entry while you wait. Is your remote key falling apart, come to Waco Lock and Key and get it repaired. We stock new blades, shells, buttons and battery’s. 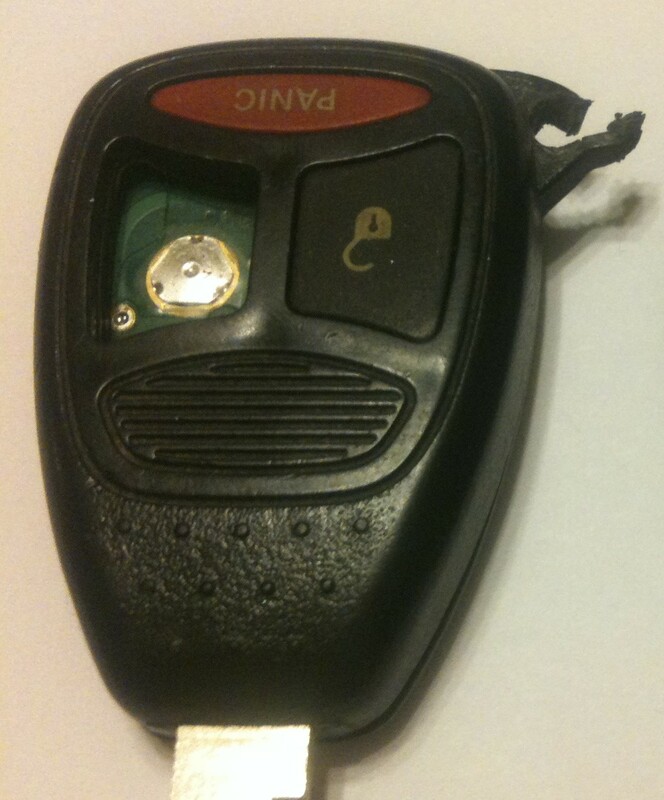 Problems with Dodge and Chrysler remotes are very common but most can be repaired easily in as little as 5 minutes. Waco Lock and Key can also program new Dodge/Chrysler/Jeep key’s even if you have lost all of your keys. The Dodge dealership requires you to tow the vehicle to them if you lose your keys. we have a mobile service that upon arrival can have you back on the road in as little as 15 minutes. We also offer this service on Chevrolet’s, Ford’s and almost all other Domestic and Foreign vehicles.